We are proud of the men and women who serve our country, which is why we offer this dignified, yet affordable tribute to them. 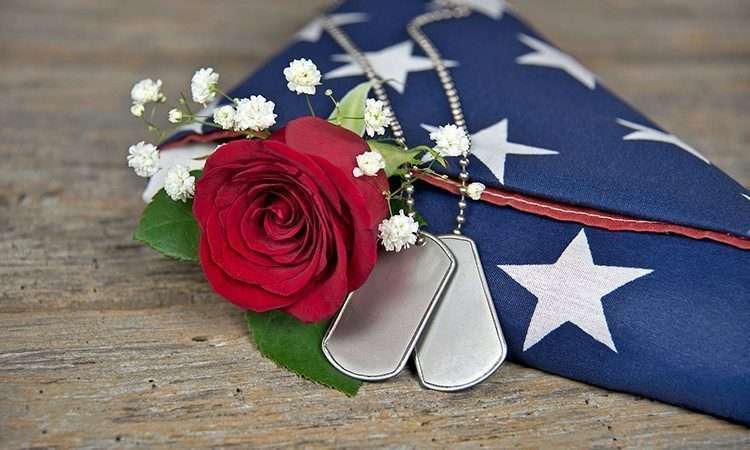 Show your gratitude and pride by honoring your loved one with our veteran’s tribute. This package includes all services associated with the cremation, a veteran’s urn that bears the military branch insignia as well as a US flag in a weatherproof case. You also have use of the equipment and staff for a cemetery committal service. Other features and services are available for an additional fee.